Warner Bros. Digital Networks’ Machinima, the creators of live-action gaming series such as Halo 4: Forward Unto Dawn and Mortal Kombat: Legacy, have announced that they’re working on an adaptation of horror FPS F.E.A.R. Check out our list of the best horror games on PC! And please, do have nightmares. As revealed by The Hollywood Reporter, this is part of a development deal with screenwriter Greg Russo, who is also currently writing the cinematic reboots of Mortal Kombat for New Line Cinemas and Resident Evil for Screen Gems. Russo will “create and develop original programming” for Machinima, and his first project will be the live-action adaptation of F.E.A.R. – a game that Russo is a fan of. F.E.A.R. came out in 2005 and was the last PC-only game released by Monolith, who more recently put out the final DLC for Middle-Earth: Shadow of War. 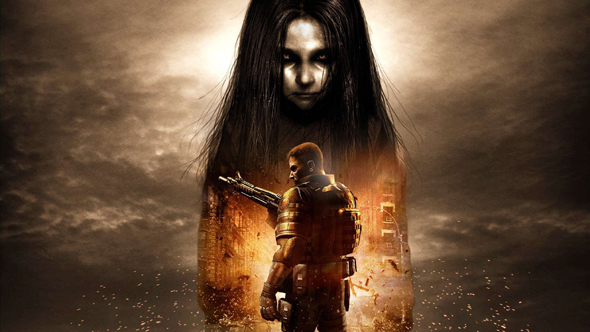 Of course there has already been an official F.E.A.R. machinima series, P.A.N.I.C.S. from Red Vs Blue creators Rooster Teeth, that was actually released with the game itself – although the new adaptation will probably take the story a little more seriously.